As a nationwide lubricants supplier, we can supply you with the correct blend you need, to help keep your operations running smoothly. As one of the UK’s leading Fuels and Lubricants suppliers, we’re well placed to offer you the highest quality lubricants, at the best possible prices for our business. 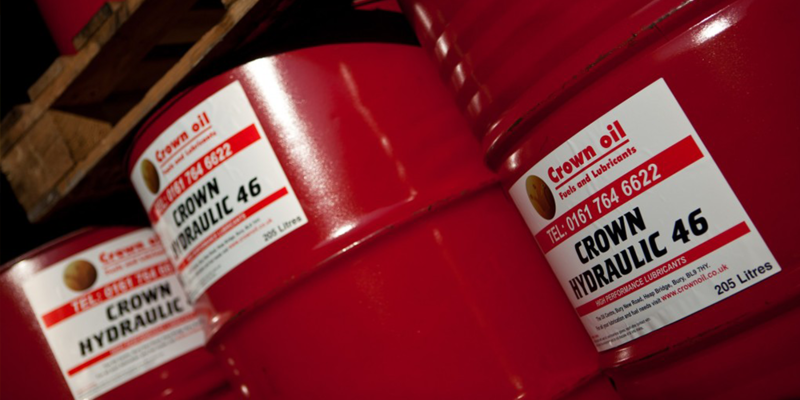 Crown Oil have been supplying lubricants to businesses across the UK for more than 70 years, building a reputation unmatched by many in the industry. If you’re looking to buy lubricant for your business then we are here to help. 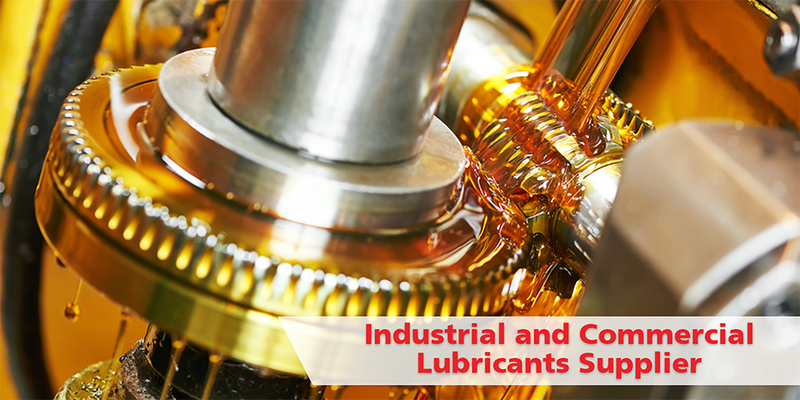 We supply lubricants to all industries, no matter their requirements. We can even supply specific blends, which we can mix supply to you, anywhere in the UK. And best of all, we have some of the lowest prices in the industry, with generous payment terms. If you would like to learn more about our services and find out more about how we can help you. Simply give our friendly team a call today on 0845 313 0845 to discuss your requirements. Whether you have a current lubricants supplier, or new to the market and looking for a new supplier for your business. Your business relies on the best quality products and services to help keep your business moving. For this reason, our products, services and processes are all geared towards helping our customers to do what they do best, by becoming a trusted partner to their businesses. We have developed our own brand of lubricants at our manufacturing facility based in Bury, North West, UK. 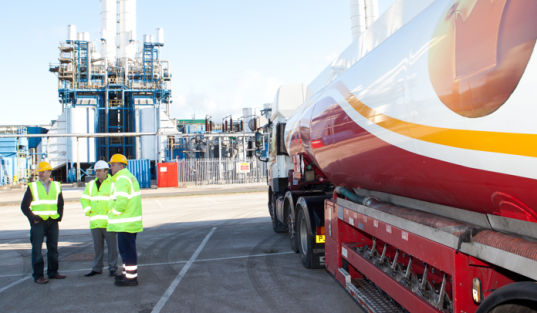 Thanks to our fleet of tankers based around the UK, we can supply to businesses all over the UK, 24/7 and 365 days a year. Looking for branded lubricant products from Total Lubricants? You’ll be pleased to know that Crown Oil are also an Authorised Dealer of Total Lubricants products and can supply their range of products. Total Lubricants are one of the largest lubricants companies in the World, distributing lubricants to more than 150 countries. With products available for a wide range of market segments including; construction, automotive, industrial markets, marine, agricultural, etc. No matter whether your business chooses to use Total Lubricants or Crown Oils own range of specially blended bespoke lubricants to your requirements. All of the lubricants that we supply will help to ensure your machinery or equipment’s lifetime is extended for many years, working at optimal performance levels throughout. Our blends of industrial lubricants use advanced formulations, using the latest technology available in the market today to produce the highest quality products. Here at Crown Oil, we blend a range of mineral oil based and synthetic lubricants which are available to order in a range of sizes, from small pack sizes to 25-litre containers and 205-litre drums. Here at Crown Oil, we can supply you with the industrial lubricants below, as well as blend bespoke lubricants to your requirements using our blending plant and product formulations. To learn more about how we can help you, give us a call today on 0845 313 0845 and speak with one of our lubricant experts about your requirements. With over 70 years’ experience of helping and supplying businesses with our range of fuels and lubricants products, we’ve built up an enviable reputation for helping companies in many different industries. Any industry that relies on machinery or engines within their business to be working at the peak of their performance will benefit from our high-quality fuels and lubricants products. As experienced nationwide oil distributors and lubricant manufacturers, we are one of the UK’s leading lubricant suppliers who can meet your requirements. If you’re ready to learn more about how we can help you, call us today and speak to our lubricant experts to discuss your bespoke needs and requirements on 0845 313 0845 to see how we can help you.